In-Vehicle Technology (IVT), whether used for navigation, safety, or entertainment, has become a key component in car buyers’ decision-making process. Today`s customers want and expect a wide range of technological features—a trend that affects all industries. Take the fleet industry, for example, which caters to businesses, government agencies and other organizations that purchase or lease groups of vehicles to support their services. 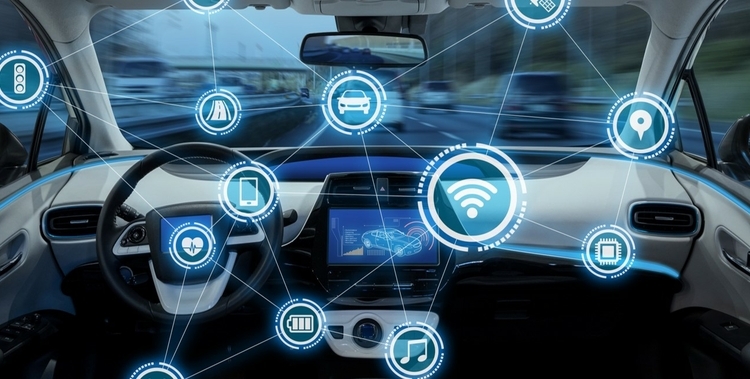 IVT has been shown to have a positive effect on the “residual value” (RV) of fleet vehicles, meaning the latest infotainment and connected car advancements are delivering value to the entire fleet industry. HARMAN discussed IVT at the 2017 Fleet Europe Forum and Awards this week in Estoril, Portugal, sharing results of a study by BF Forecasts that proved the added value of high-end navigation systems. The study shows that high-end navigation systems are so appreciated by used car buyers that the impact on RV is positive in five of the six cars studied, and neutral in the remaining car. The study also reveals that line integration leads to higher RV percentages, a more competitive total cost of ownership and increased sales. 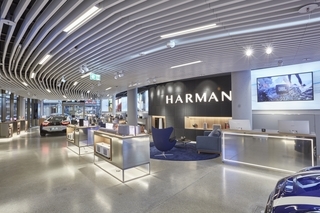 But navigation is only one piece of HARMAN’s IVT offering, which includes many other innovative features that enhance safety, provide seamless connectivity, improve productivity and the driving experience. HARMAN’s powerful compute platform, Life-Enhancing Intelligent Vehicle Solution (LIVS), provides drivers with intelligent, adaptable and personal solutions. The system offers an intelligent driving experience with features that are capable of learning and anticipating the preferences of vehicle passengers. Real-time traffic updates allow users to plan and modify their routes smartly, reducing time spent in congestion. Cutting down on stop-and-start traffic reduces fuel usage and even cuts wear and tear on the drivetrain. Over the air (OTA) updates enable fleet vehicles to stay up-to-date with the latest security features. HARMAN’s OTA technology future-proofs vehicles against new trends, further boosting RV.